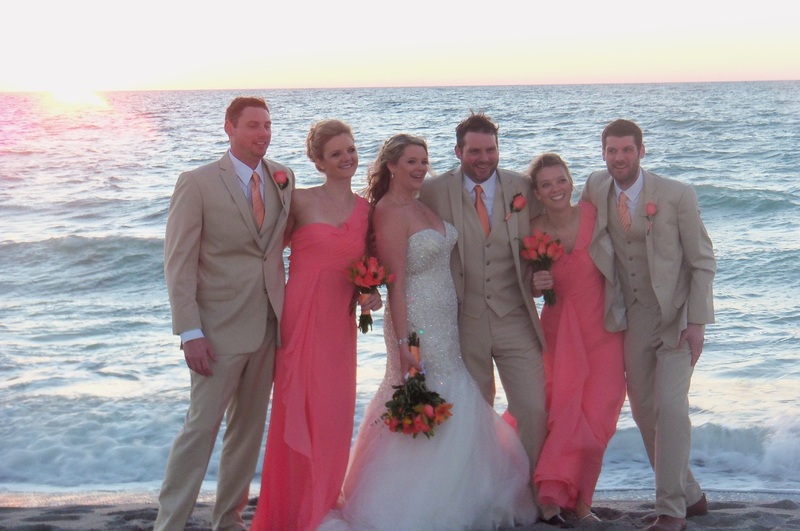 Captiva Island is where you will find Tween Waters Resort. 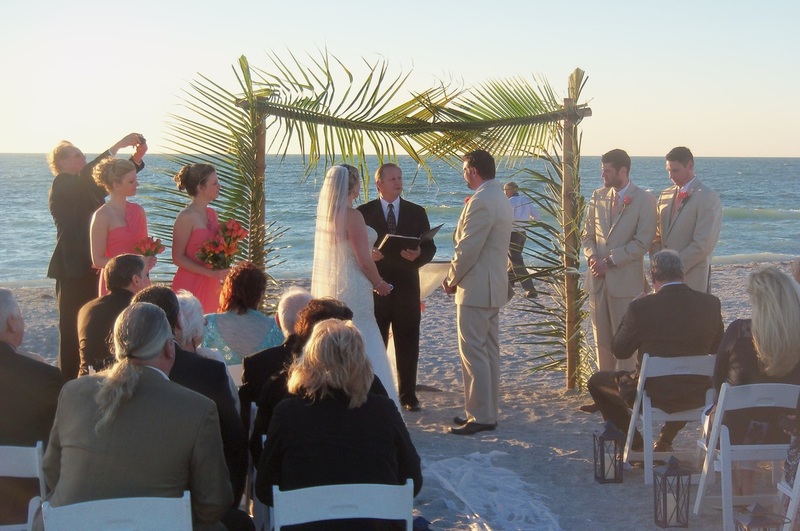 My personal favorite wedding venue. 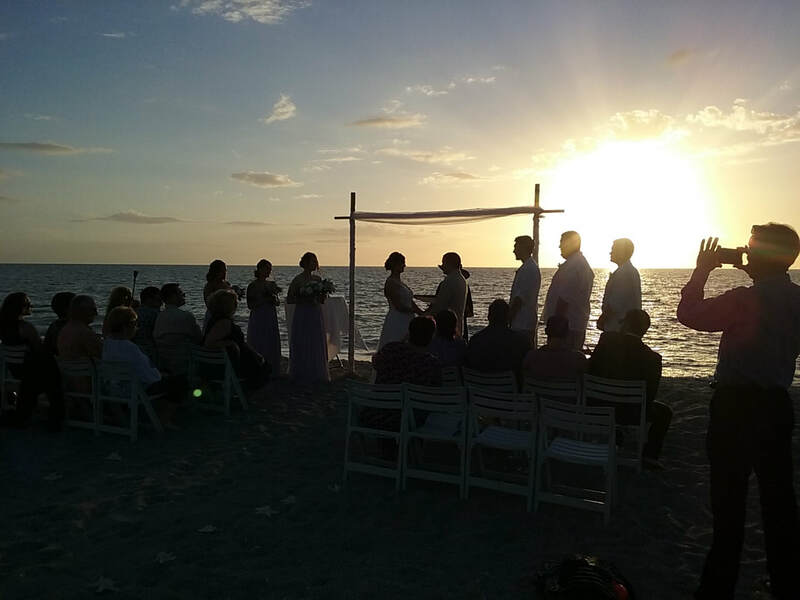 Its ideal climate, resort feel, and scenic beachfront views, and spectacular sunsets, make it popular for beach ceremonies and destination weddings in Florida. 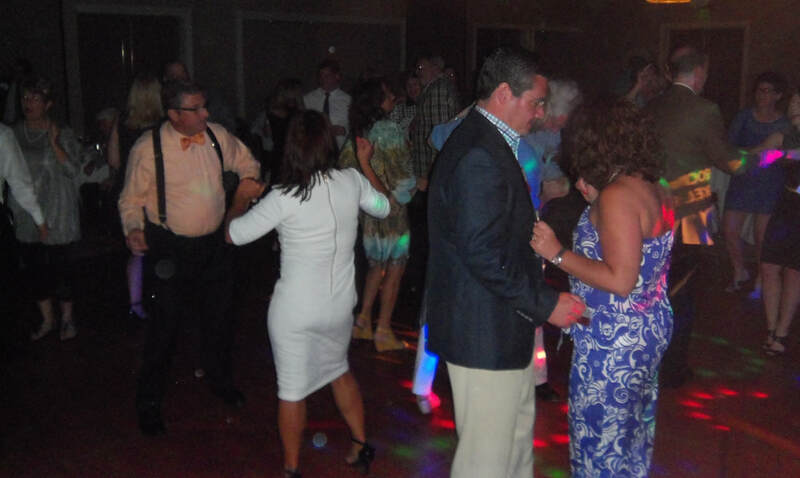 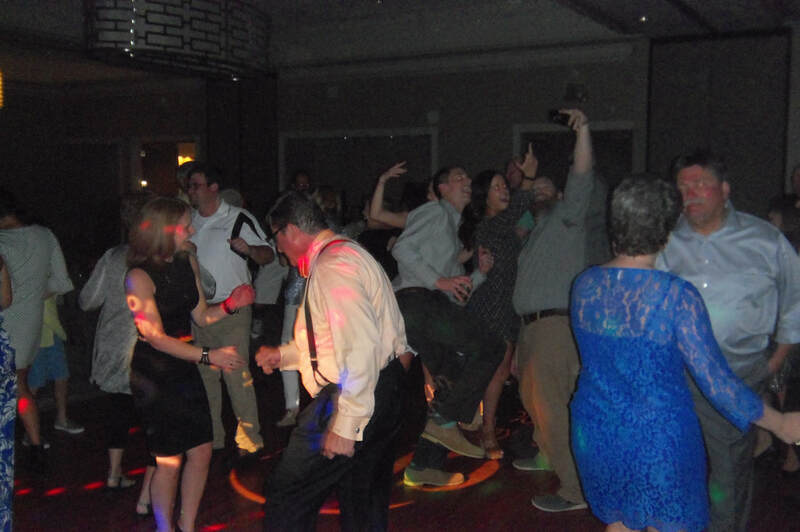 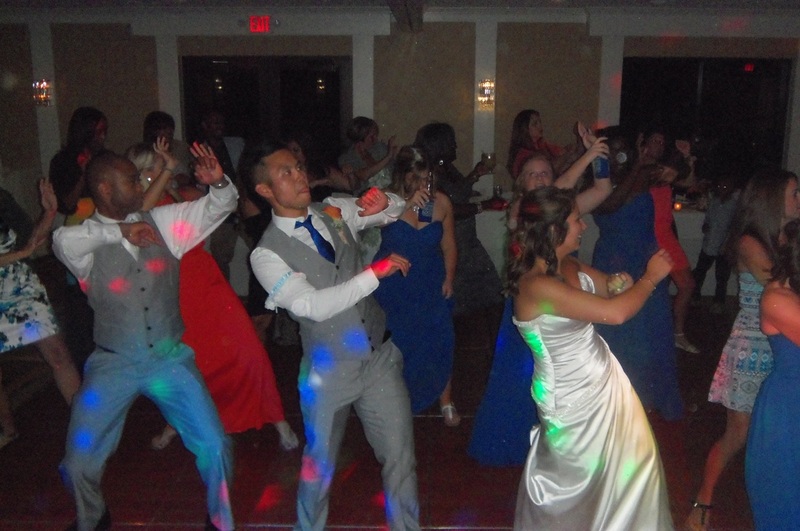 I have been providing DJ and MC services for couples at Tween Waters since 2012 Contact me for a price Quote. 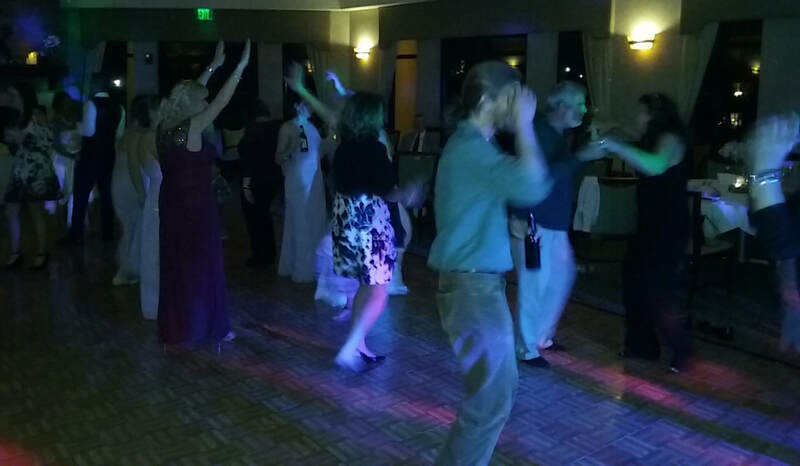 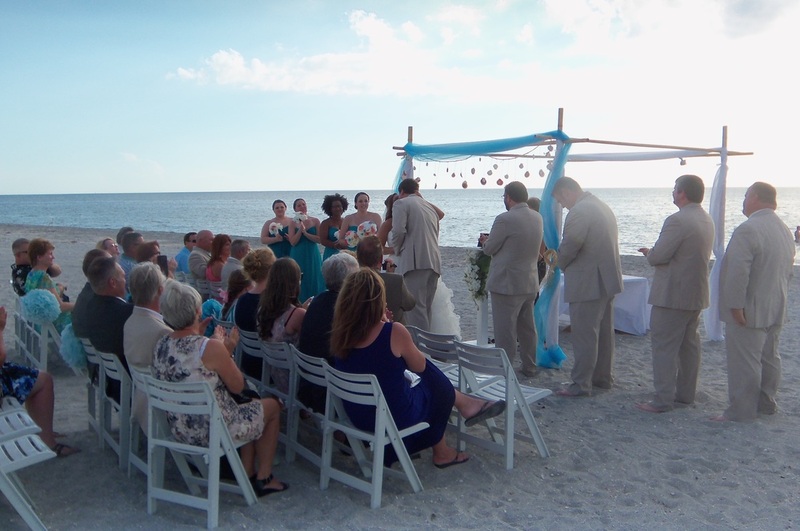 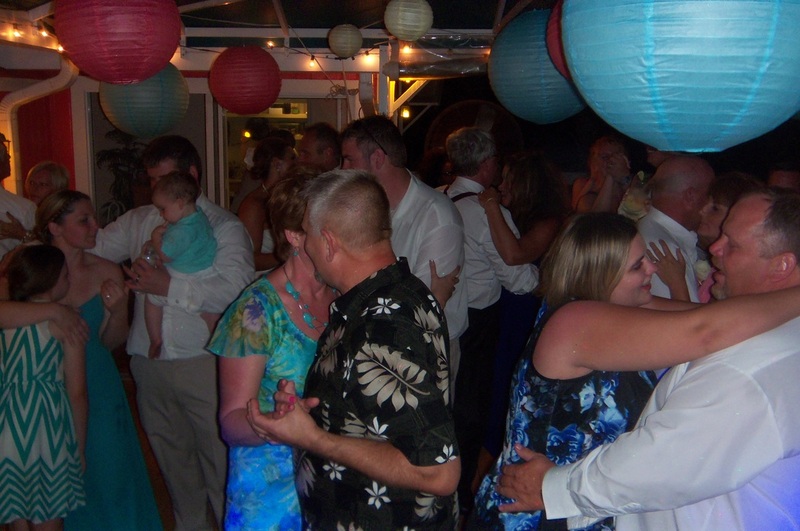 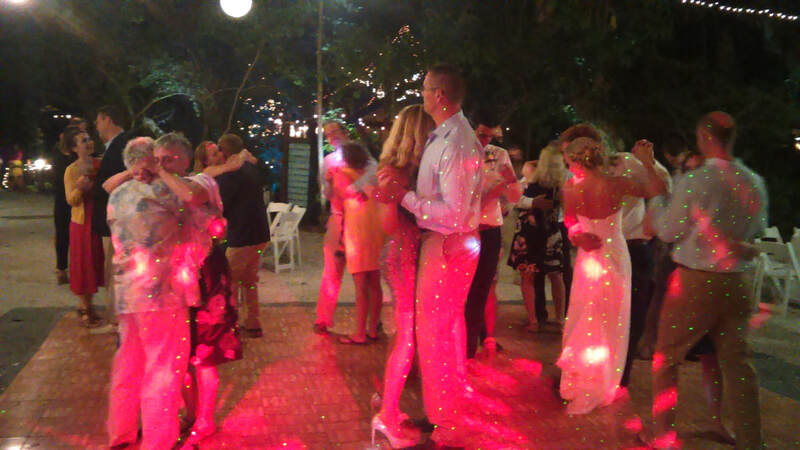 Pictured below some of many Beach Ceremonies I provided wireless microphone and music for on Captiva Island.